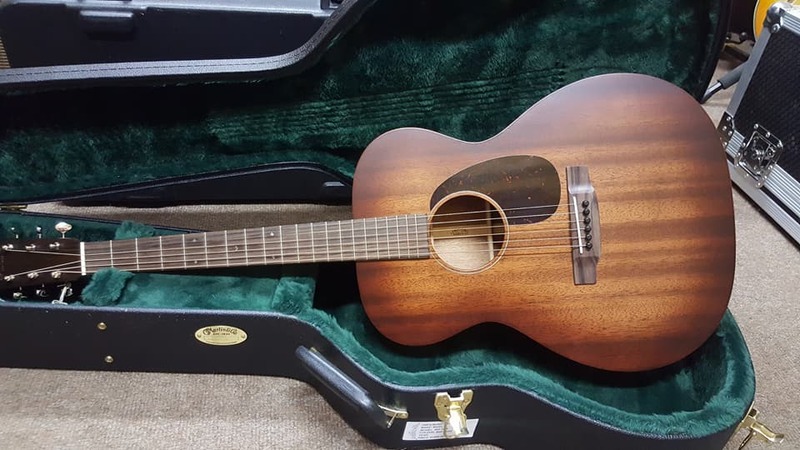 Martin's 000-15M Burst Acoustic Guitar features a solid Mahogany body and neck with a solid East Indian Rosewood fingerboard to create a beautiful looking guitar that can deliver a powerfully open, warm tone with a wide dynamic range and plenty of expression. 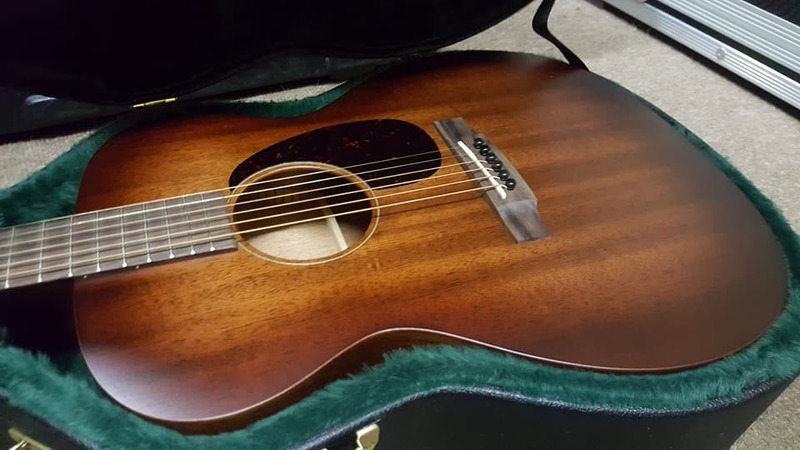 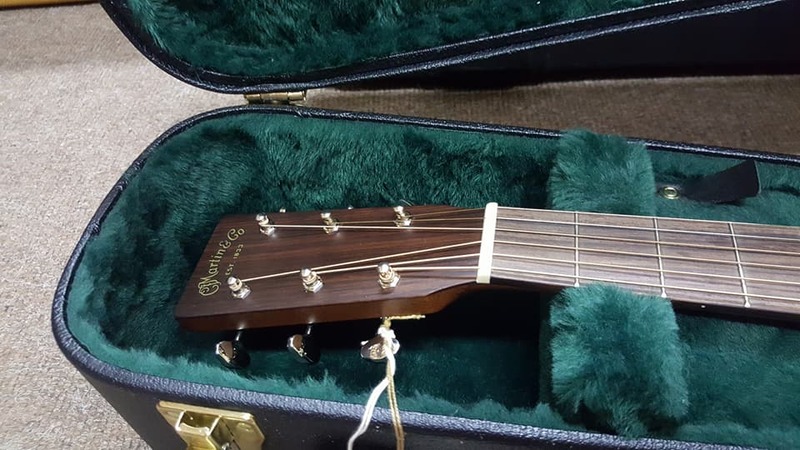 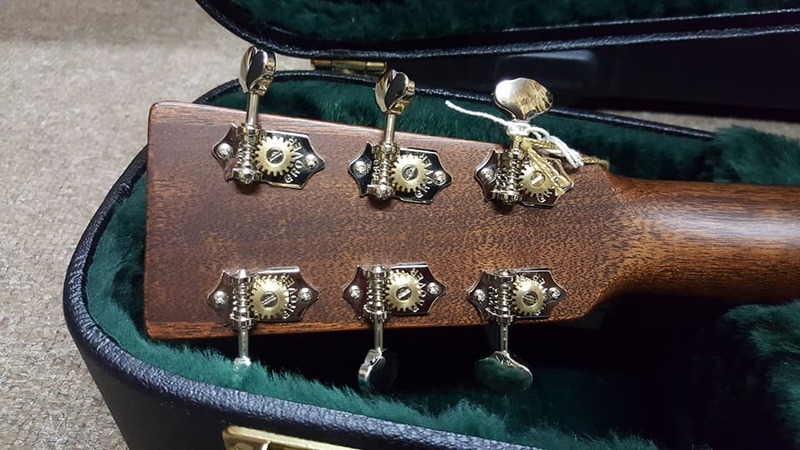 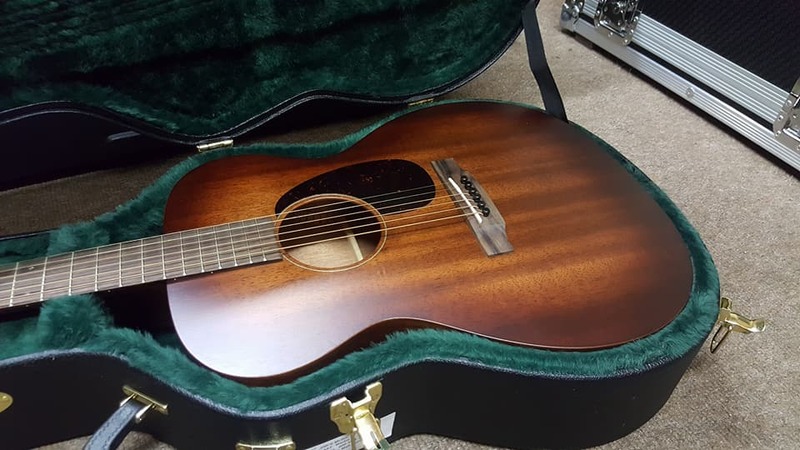 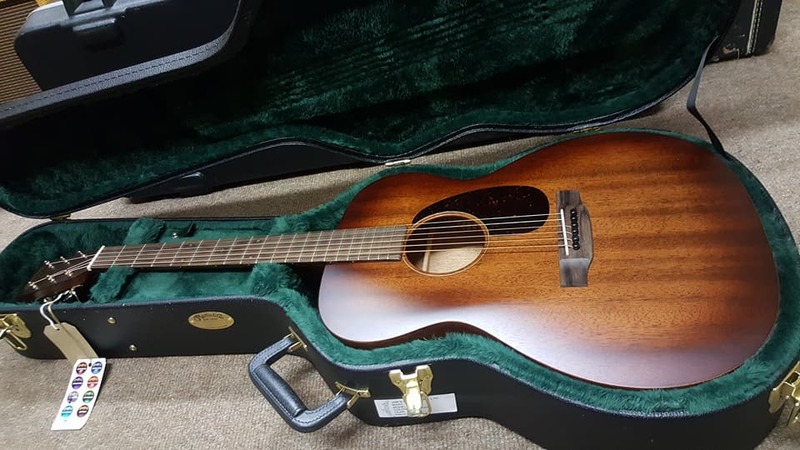 The acoustic guitar also possesses a solid Rosewood bridge and headplate, Bone saddle and nut, a single rosette ring and nickel open-geared machine heads to give it an elegant look whilst the Mahogany and Rosewood gives it a unique design. 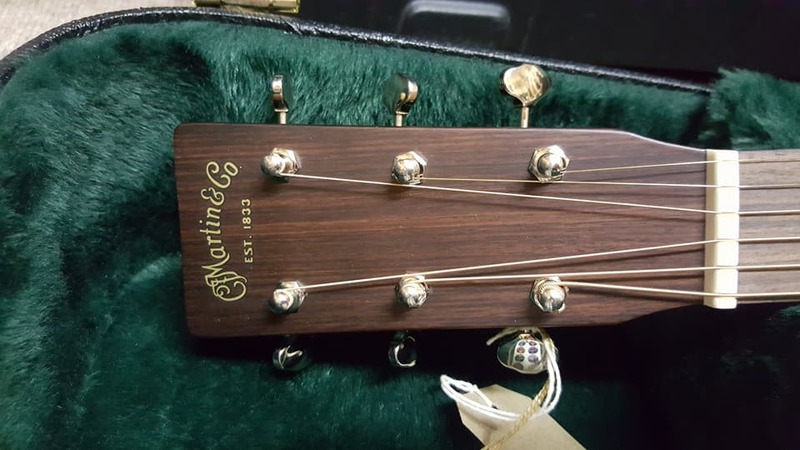 The 000-15M Martin is an elegant guitar that offers the best of Martin build quality and design making it a great addition to any seasoned guitarist's collection. 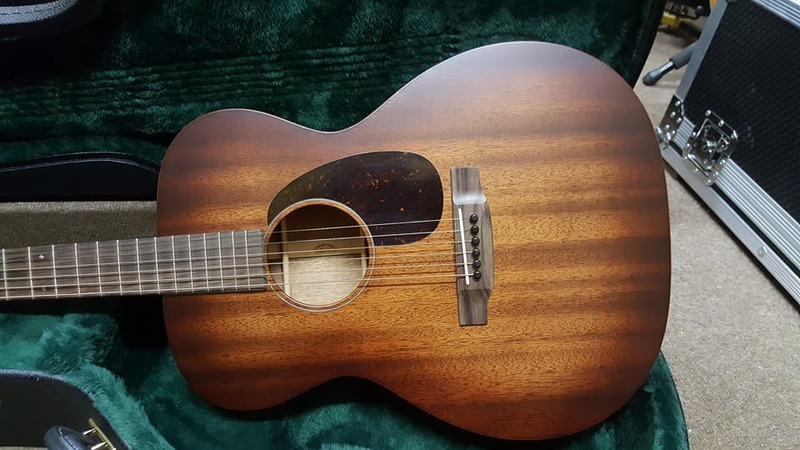 With solid Mahogany used for the body and neck, this guitar has a dynamic and expressive tone that has plenty of grind and bite, bringing presence to the lows and making the highs more appealing whilst giving the sound more depth. 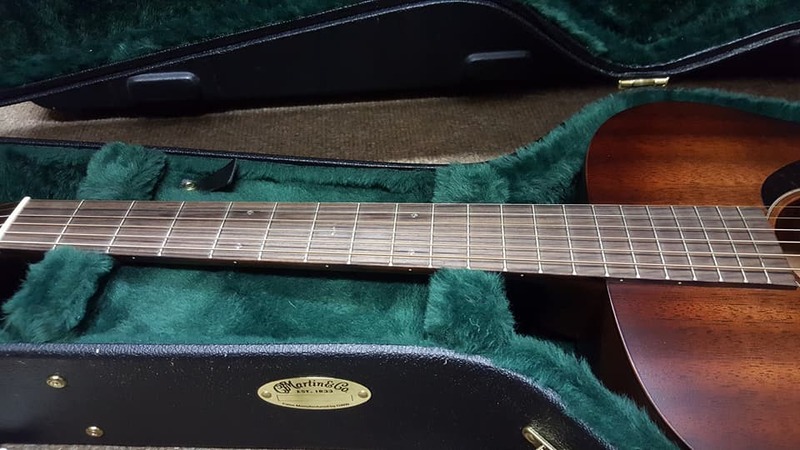 Also featuring a Rosewood fingerboard to bring warmth to the guitar's tone and add a creamy top end. 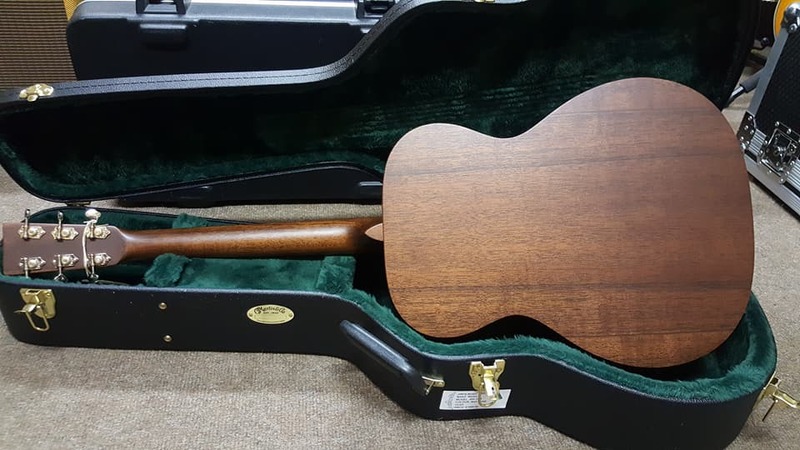 Coupled with the Mahogany neck, this adds complexity to the highs and adds some appeal to the midrange with a bit of punch. 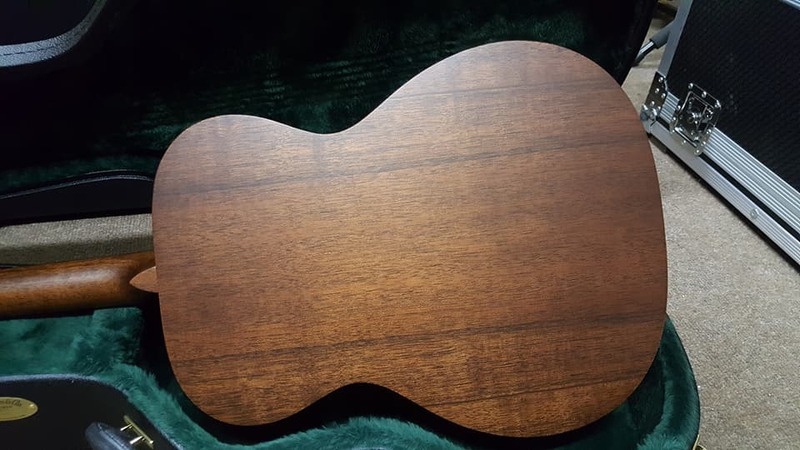 Top Bracing Pattern: A-Frame "X"
Fingerboard Width (At Nut): 1-11/16"
Fingerboard Width (At 12th Fret): 2-1/8"